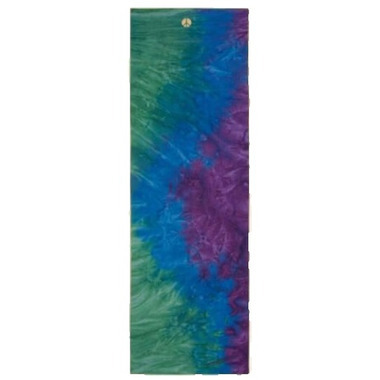 Experience the buoyantly beautiful yogitoes Peacock towel inspired by the sublimity of a peacock’s tail - one of nature’s most colorful wonders. 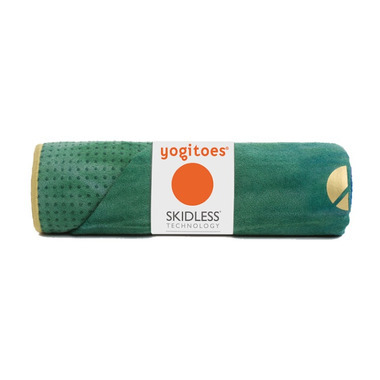 Each yogitoes towel is made from no fewer than eight discarded plastic bottles, preventing them from entering landfills or polluting the ocean. The recycled bottles are woven into 50% poly yarn that requires 66% less energy to produce. 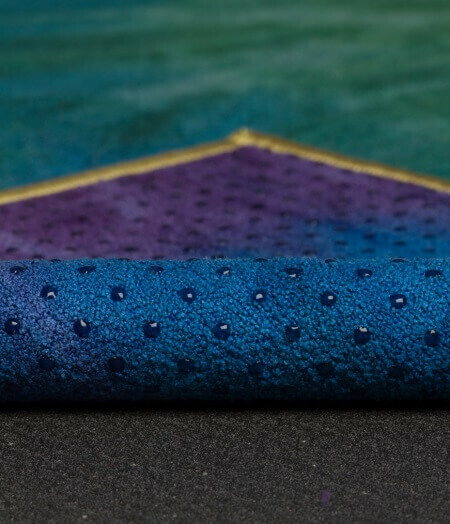 Our rich, vibrant colors are created free of AZO, lead and heavy metal dyes to protect our workers, our customers, and our environment. They use only FSC certified recycled paper in our packaging. 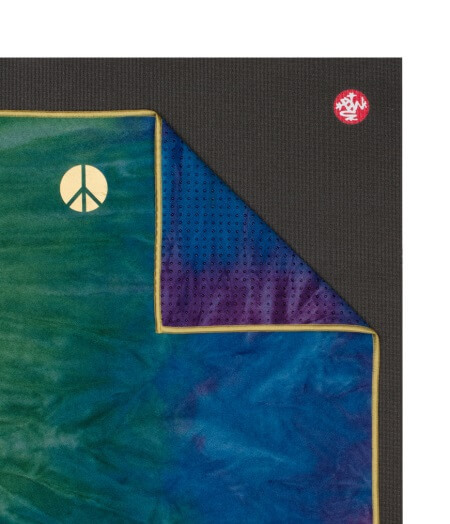 For Manduka, sustainability isn’t just a word - it’s our inspiration.